The Bardolino was light and went well with the spicy food. Slightly more interesting was the Villa Maria Riesling which cut through the sauces. 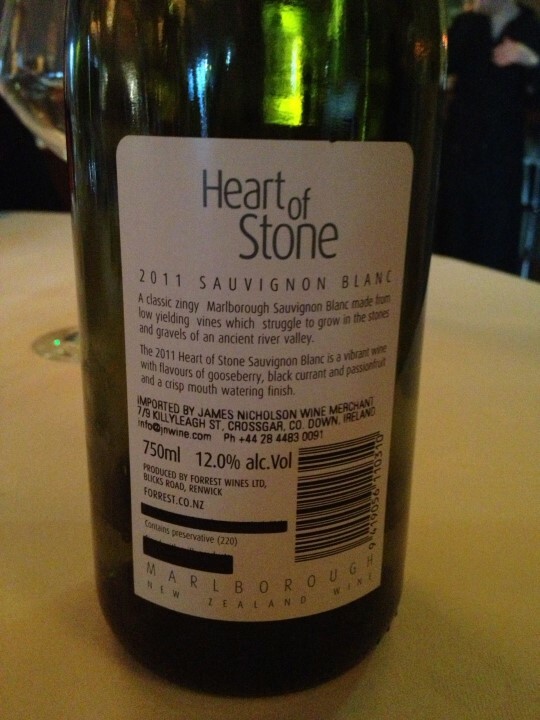 This was the white for the Collets at Dinner. 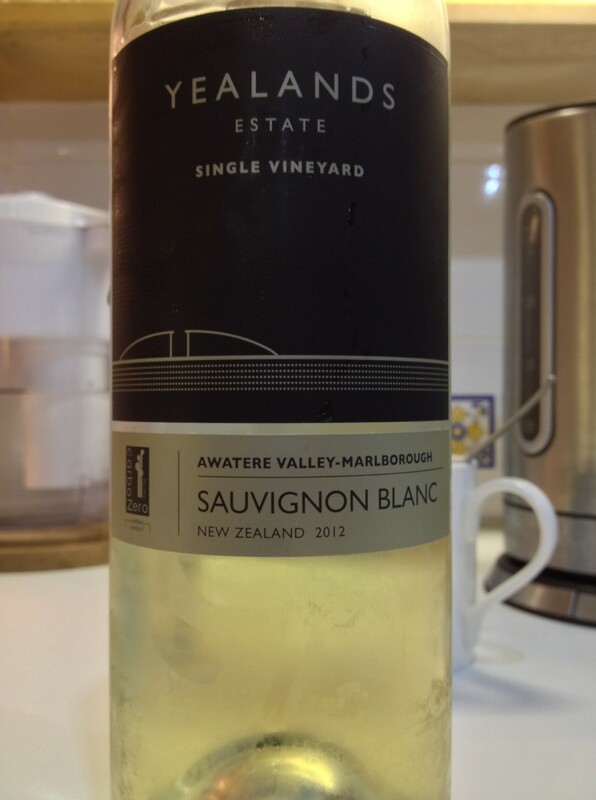 An in your face Sav B – very tart, lots of goosberries and other citrus fruits. Refreshing. Ross enjoyed it too on Sunday! Looks like a Spar exclusive? Enjoyed this. 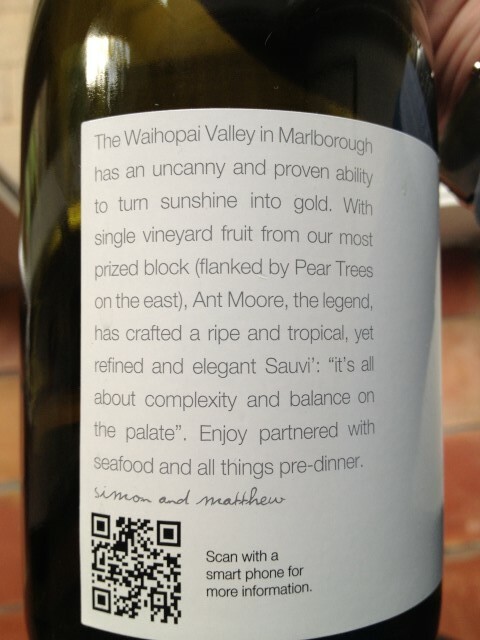 Huge tang as with all Kiwi Malborough Sav B’s. The 2012 didn’t win any medals but no less potable for that, they now appear to have gone for Burgundy bottles rather than this nice claret shape. 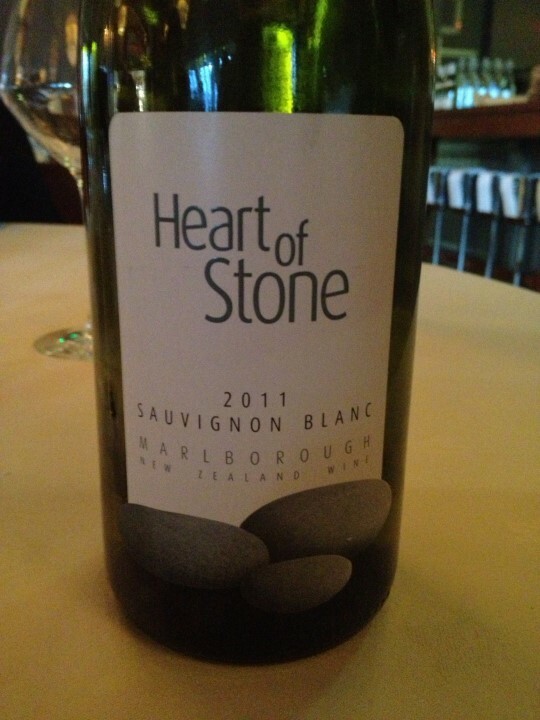 Heart of Stone Sauvignon Blanc 2011 Marlborough Forrest Estate. 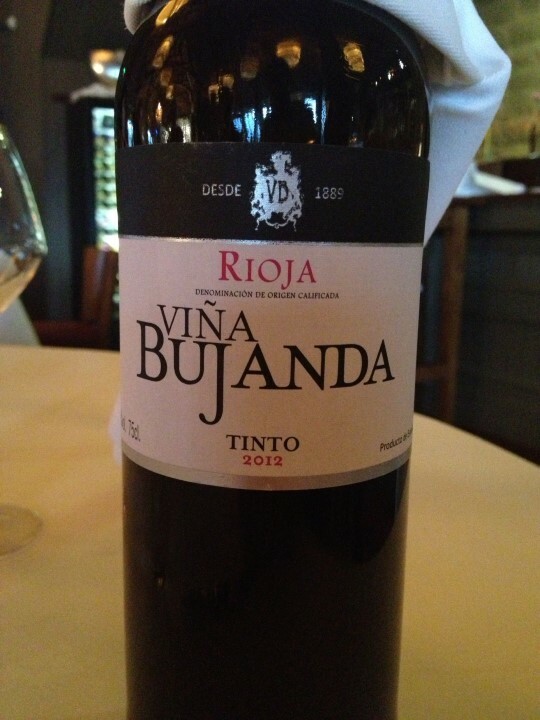 Vina Bujanda 2012 Rioja. It is said that even the dullest of wine can taste great depending on your mood, your excellent companions and your beautiful surroundings and that’s largely true. So these two gems tasted fantastic on a highly memorable day. 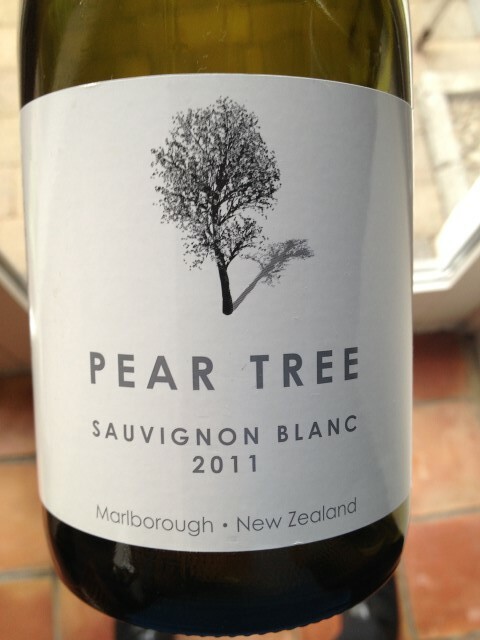 Crisp, bone dry with strong hint of gooseberry and tropical fruit. 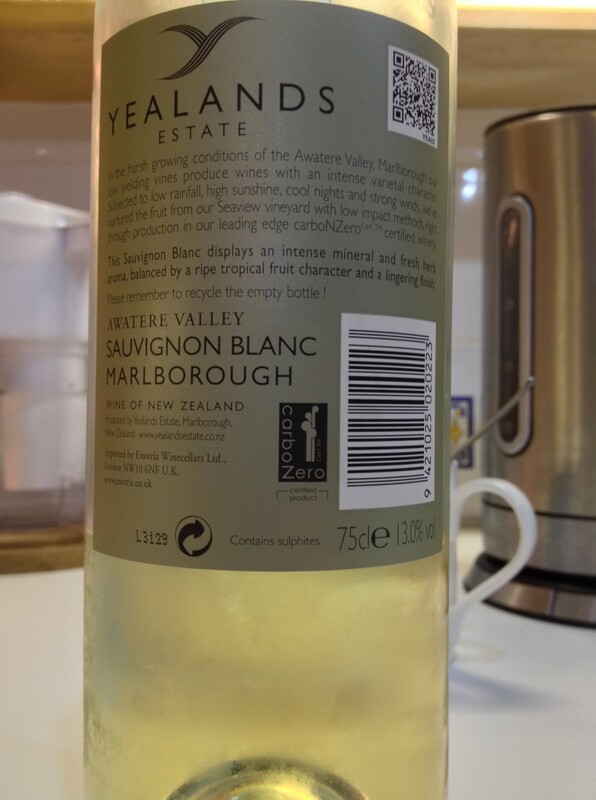 Nice acidity with a crisp dry finish, redolent of a Greywacke we tried some time ago. This wine is aged in stainless steel tanks to maintain a fresh, full-fruit character. Which it had lots of and lots of berries: blackberry and redcurrant with a touch of soft mellow cream. Great with the steak. 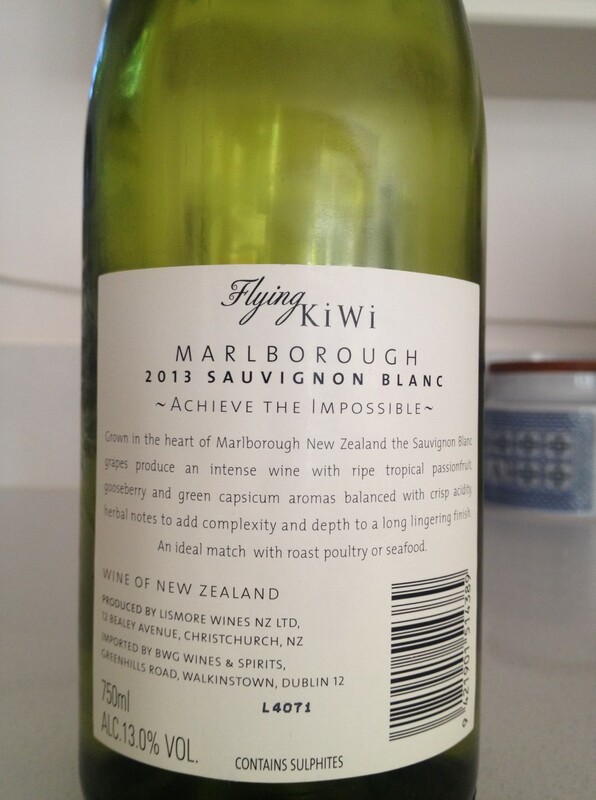 A competent and restrained Sauvignon Blanc from NZ. 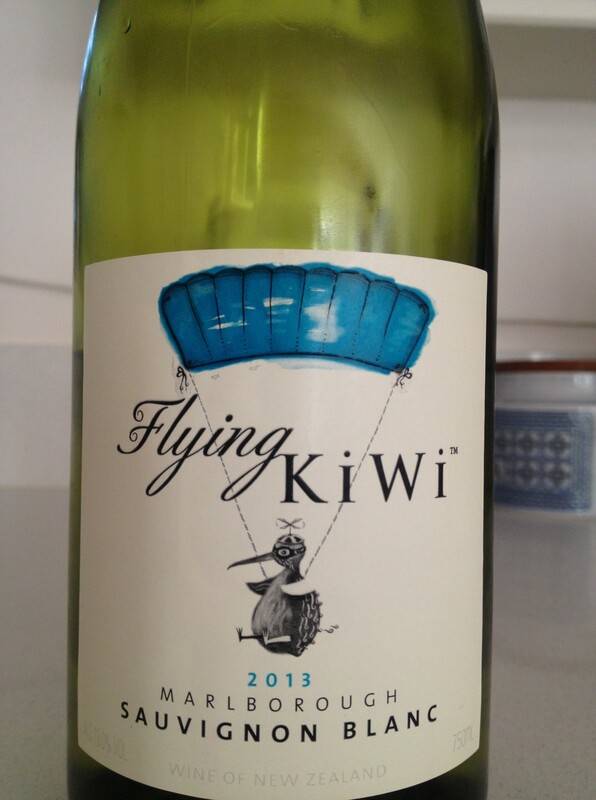 Delicious subtle Tropical fruits, very clean finish. Expensive, I suspect! 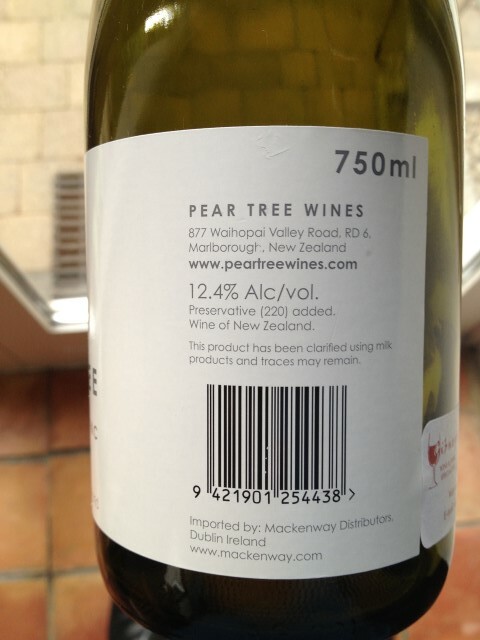 Note the 12.4% abv, Tony is deliberately seeking out lower alcohol wines – against the trend of producers to deliver strong alcohol mouth feel. Understated self promotion in the QR code too. 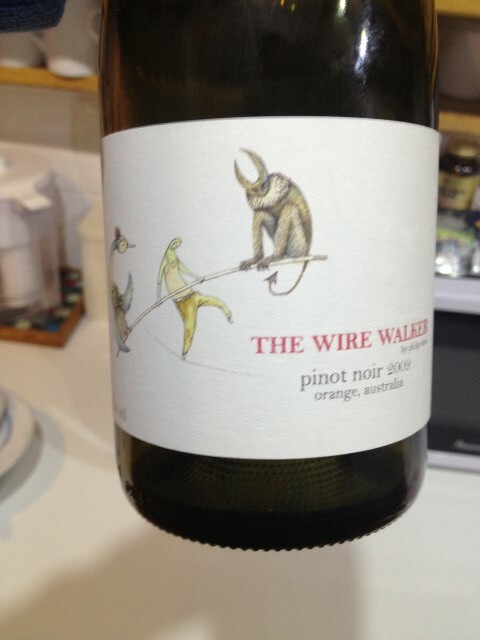 This Australian Pinot was most disappointing and again, was probably very expensive. Cloudy, rust colour in the glass. We agreed it was single dimensional in taste and delivered a rough mouth feel, not unpleasant but not even close to the standard of an old world Pinot Noir. 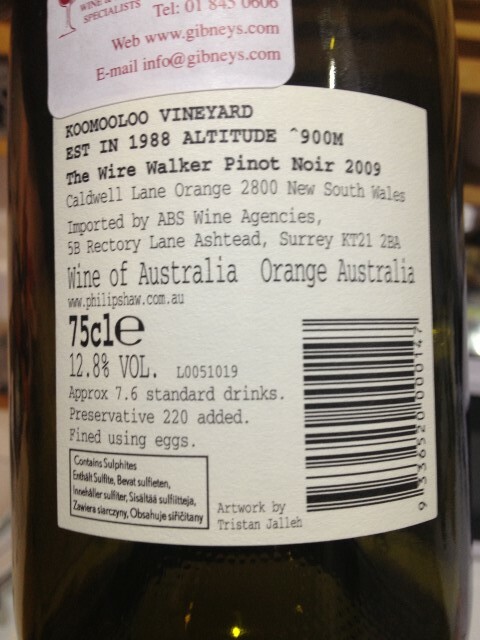 The very interesting Jalleh designed label promised much much more, perhaps @ 2009 it was a bit old?